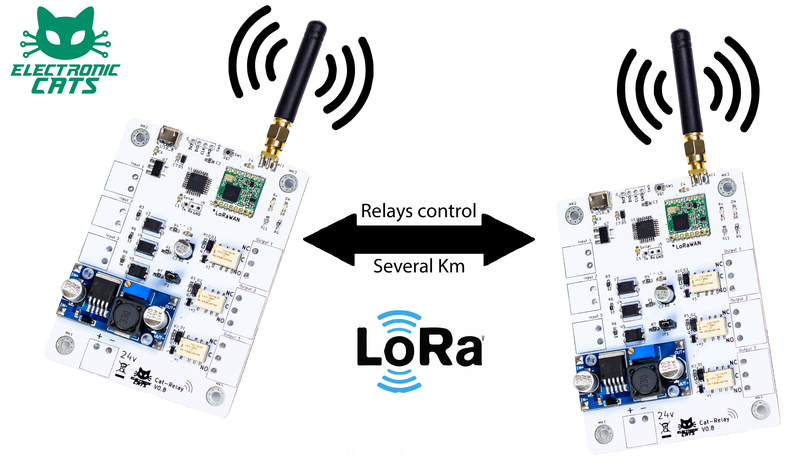 Are you interested in applying LoRa in an industrial environment or even connect a CNC or a PLC as well to a LoRaWAN network? 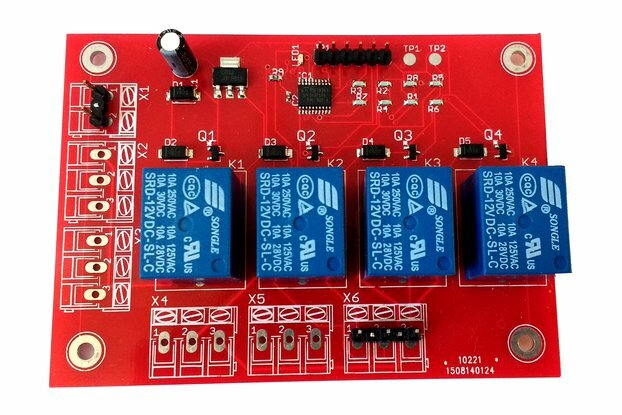 This board gives you power to control and control long-distance power. 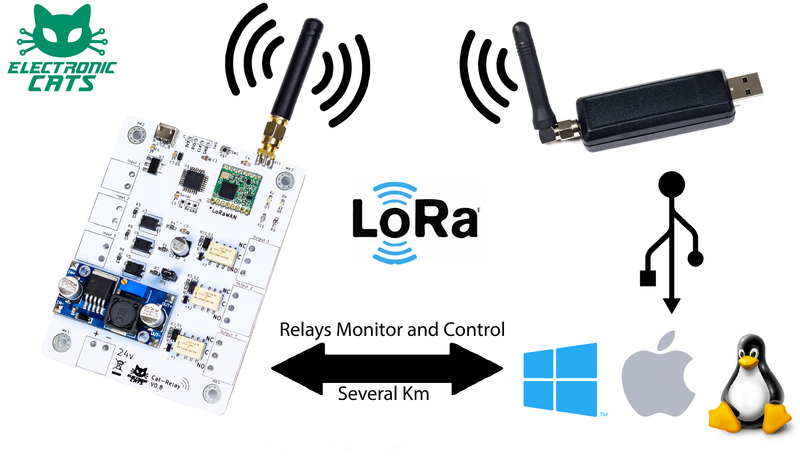 In fact, you can now communicate machinery such as CNC and PLC with each other with a simple signal, as well as turn on and off lamps, fans, solenoids and other small appliances or industrial devices at several hundred meters thanks to loRa technology. In this board you will find 3 relay outputs and 3 opto-isolated inputs, and it can be powered from 12v to 24v with a on/off jumper. 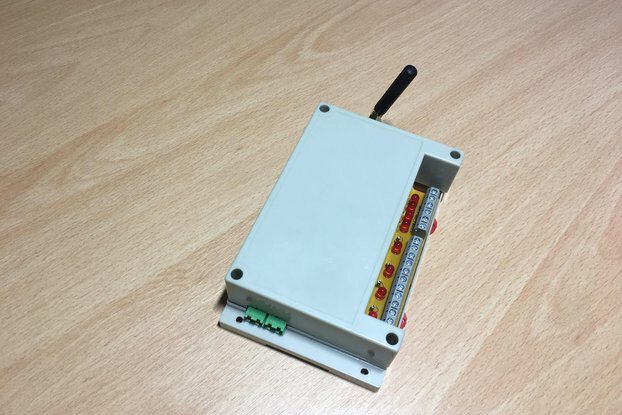 This device can work in LoRaWAN networks compatible with classes A, B and C, although we currently do not have a firmware for this way of working. 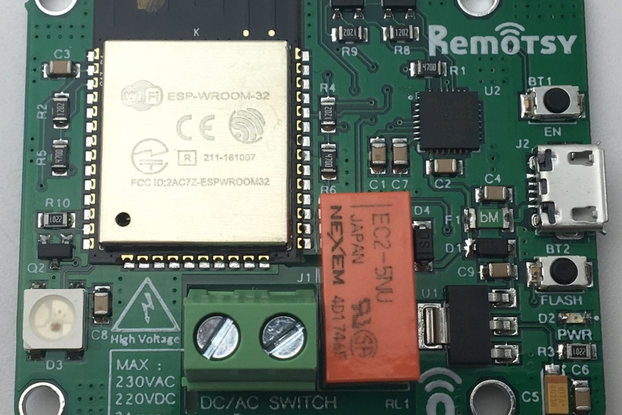 By now the provided firmware works as an invisible way to connect two wireless relays based on interrupts, this board its compatible with the Arduino LoRa library from @sandeepmistry. 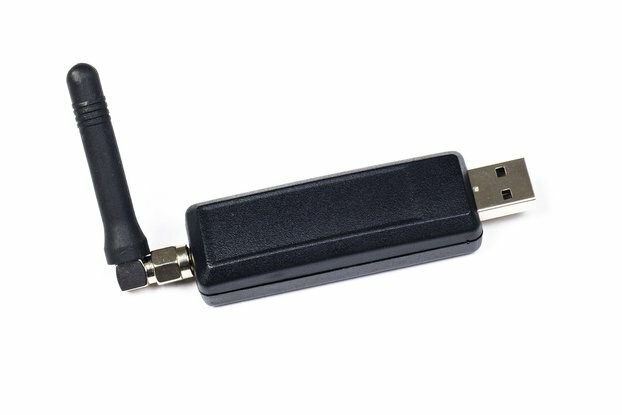 This device has a SAMD21 ARM Cortex microcontroller at 48Mhz with native USB 2.1, with 256Kb for programming. The device has 3 opto-coupled inputs and 3 transistor outputs, accepts voltages of 12 to 24 volts, we know that you will love that it has a USB port to be re-programmed via arduino and load your own firmware. Use it in conjunction with our CatWAN USB Stick and control machinery from a computer, smartphone or minicomputer like Raspberry Pi, you decide where to store the collected information. Each CatWAN Relay comes with a fully assembled and tested PCB. In addition: the terminal blocks included with your product can be blue or black. 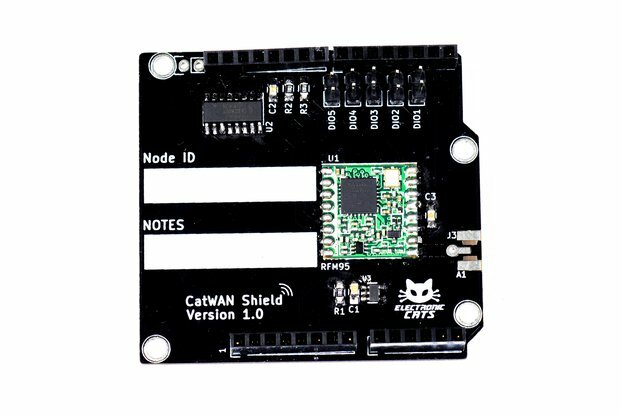 CatWAN is a complete line of Electronic Cats development cards compatible with LoRa and LoraWAN technologies, which are for both the hobbyist and the industrial area. 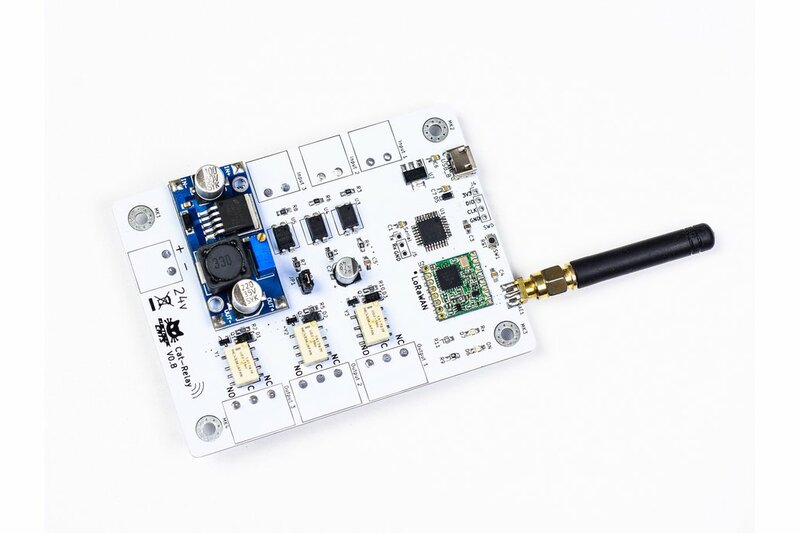 They can be implemented in a point-to-point application or in a multipoint network, they support classes A, B and C of LoraWAN. The CatWAN family is flexible, portable and robust. 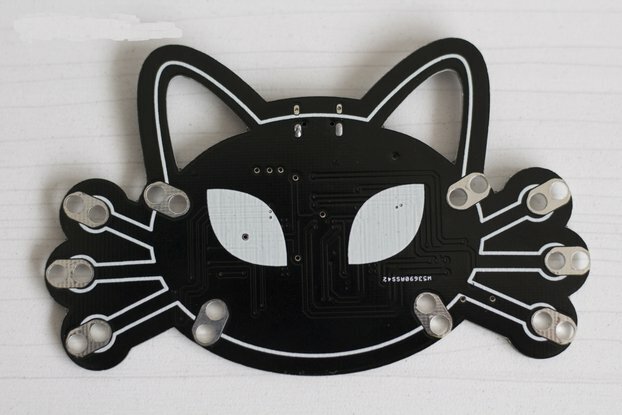 In essence, Electronic Cats CatWAN family is a complete ecosystem of LoRa products, and the best way to fly your project.